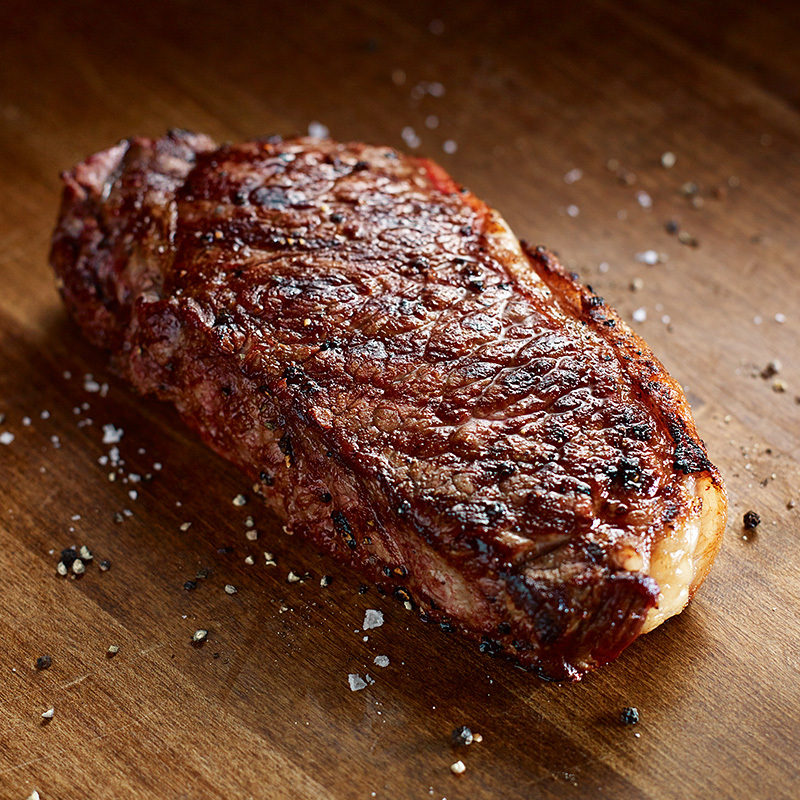 A simple and unwavering commitment to fine food, service, and a perfectly cooked steak. Welcome, the table is set. For 60 years, Hy’s has defined the steakhouse experience in Canada. Featuring Prime Grade steaks, cold martinis and trademark warm hospitality, Hy’s is a dining oasis. Hy’s is the ultimate place to celebrate life’s great occasions, or enjoy the everyday pleasures of great food and drink in timeless, elegant surroundings. Along with the very best beef and freshest seafood, Hy’s is known and beloved for the theatre of tableside service. With care and respect for the classic recipes, and impeccable, professional service, this is steakhouse dining at its finest. 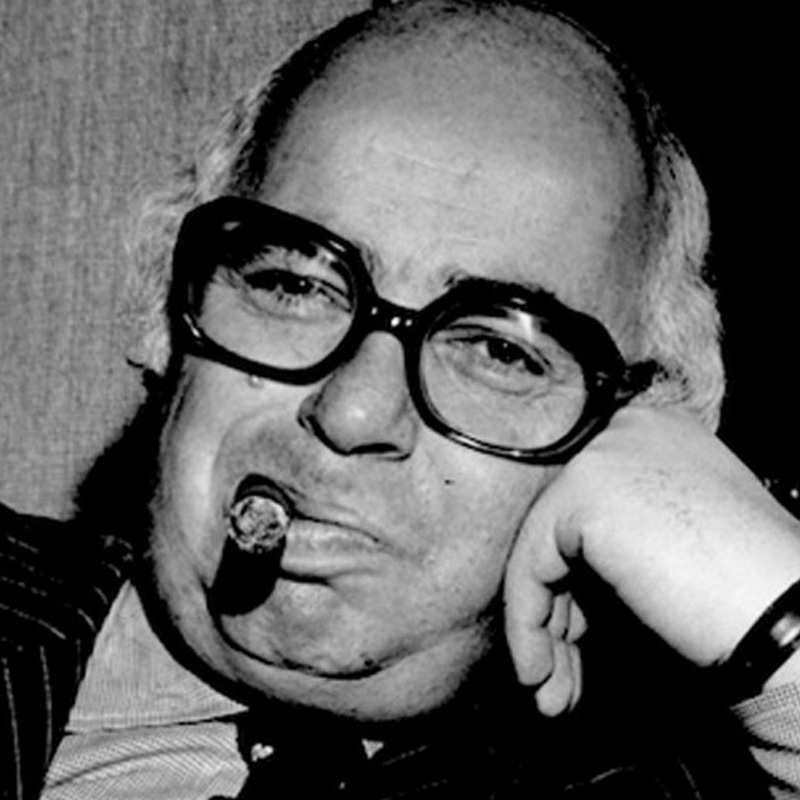 An original in every sense, Hy Aisenstat was a born entrepreneur. In the early ’50s, he saw an opportunity in Calgary’s underdeveloped restaurant market. He found a location, raised about $20,000 and opened the first Hy’s Steakhouse over a women’s clothing store in 1955. In the decades since, Hy’s has fuelled the entrepreneurial spirit, providing the backdrop for stories of courage, aspiration and spectacular success. Step into Hy’s and feel transported. 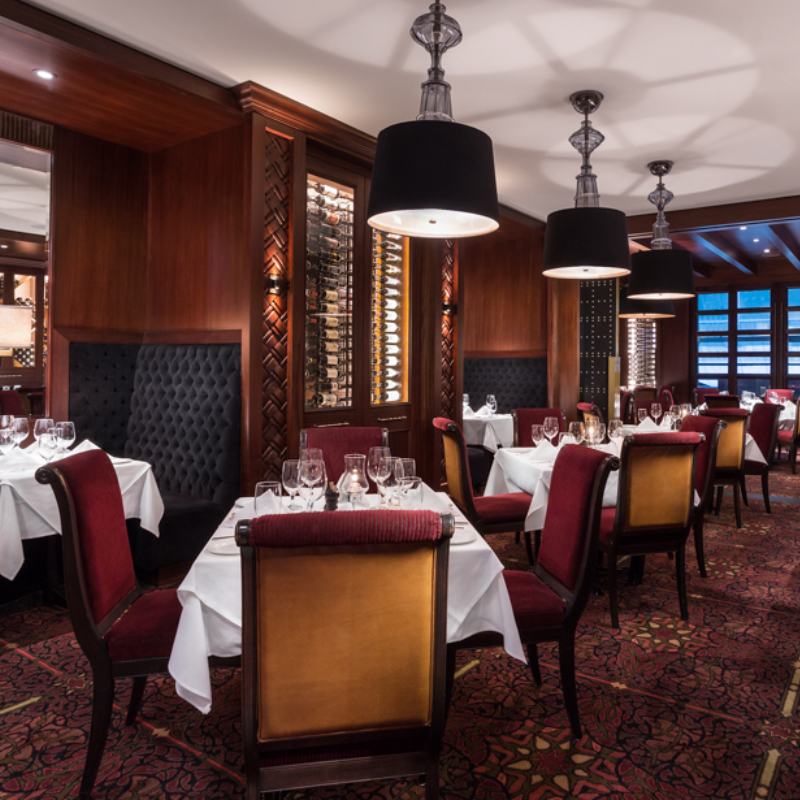 Dark mahogany, rich colors and textures, and intimate lighting combine to create an upscale, luxurious atmosphere. Refined over time, but unwavering in authenticity, Hy’s continues to set the standard by which all Canadian steakhouses are measured. Hy’s is not merely a dining option, but a first choice for discerning appetites. A visit to the bar, lounge or dining room guarantees a memorable experience, because it’s not just the steaks that have made us famous. Hy’s people are like family, dedicated to enhancing and personalizing every visit. Become part of the family. Find out how to stay in touch with what’s happening at Hy’s. © 2019 Hy's Steakhouse & Cocktail Bar. All Rights Reserved.